The NT Dance Company provides a professional dance performance product for convention and event organisers. Our Company can perform a selected piece from one of Gary Lang’s original choreographed productions providing conference and event guests a taste of a real Territorian story. We can create a bespoke performance package to suit your needs with options of 2, 4 or 6 dancers as well as the option of including a special, warm Larrakia “Welcome to Country” from our charismatic Artistic Director, Larrakia man Gary Lang. 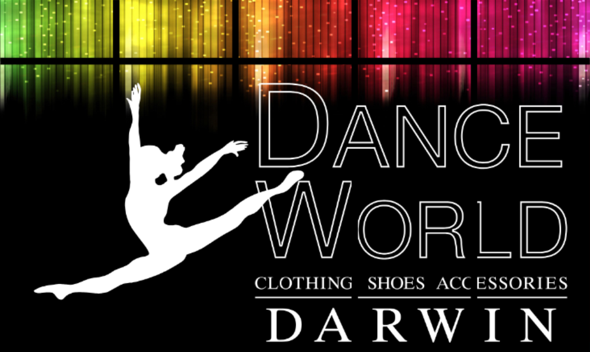 My Company is Indigenous owned but my dancers represent the real soul of Darwin, a multicultural melting pot of Aboriginal, Asian, African and European heritage. Thank you for signing up with NT Dance Company! © NT Dance Company 2019. Darwin website designed & developed by Webb & Flow.